IP2Location™ HTTP Module is an IIS managed module, which enables you to determine where your web visitors are coming from by IP address in real time. You can perform IP location lookup for extensive set of localization data within seconds. HTTP Module returns server variables containing your visitor’s country of origin, region, city, latitude, longitude, ZIP code, ISP, domain name, time zone, connection speed, IDD code, area code, weather station code, and weather station name, mobile country code (MCC), mobile network code (MNC), carrier brand, usage type and elevation. 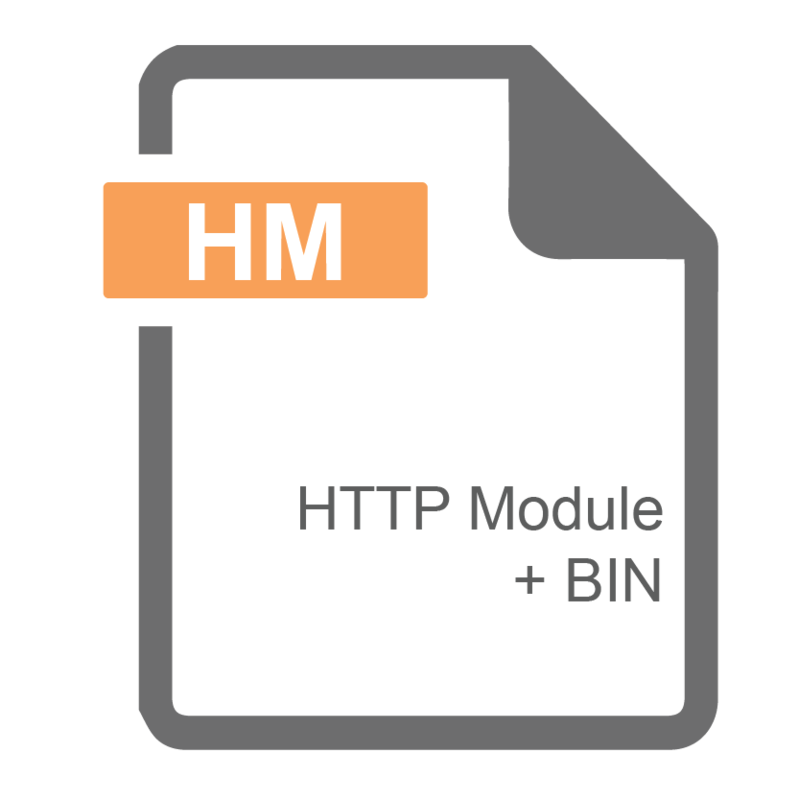 This module relies on an external BIN database file. No remote query or database connection required. This documentation provides detailed information to help you quickly get up to speed with our products and master it in no time at all.